LFSMarineOutdoor.com has been online and available for our retail customers over the past decade. As of 2019, we are pleased to announce the launch of our new website. This new site is more robust and powerful, with the ability to roll out additional features and benefits regularly. Our new site will house a much richer selection of products for both recreational and commercial boaters, including outdoor enthusiasts. 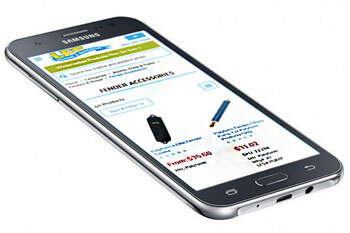 We have developed our new site with the “mobile customer” in mind. 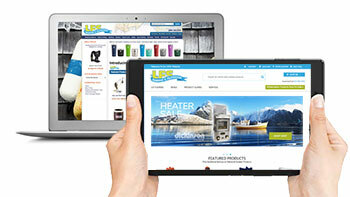 Now you can easily order your marine & outdoor products when and wherever you want. With our new website’s intuitive product categories and extended functionality, the site will remain easy to shop, and provide a better user experience for all. 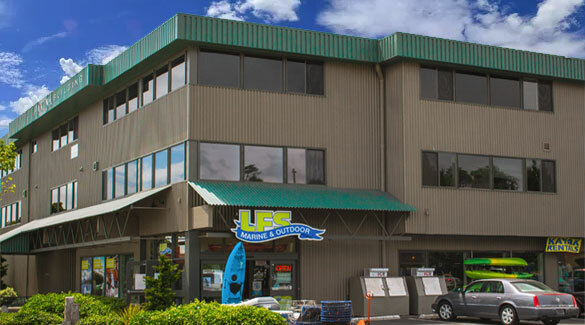 Headquartered in Bellingham, WA, LFS Inc. was founded in 1967 as a marine supplier to commercial fisherman. Since our inception, we have grown to serve customers in the recreational boating, sport fishing and outdoor activities markets. LFS carries many of the same quality products as other well-known marine and outdoor retailers but with generally lower prices. 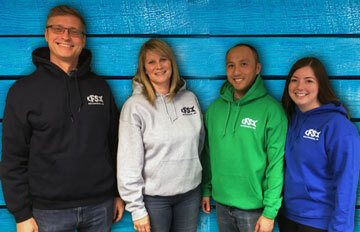 In addition to our web presence, LFS has physical stores in Bellingham and Seattle, Washington as well as Anchorage, Cordova, Dillingham, Dutch Harbor, Kenai, Naknek, Sitka, and Homer (Kachemak Gear Shed), Alaska. We hope you enjoy our new website. We encourage you to reach out to us with your comments and suggestions. Thank you for visiting our new website, and we look forward to continually improving your experience at LFSMarineOutdoor.com.